The NEO + staff conducted on September 27th, 2018 the field monitoring visit for the International Credit Mobility projects in implementation by the University “Ismail Qemali” of Vlora. 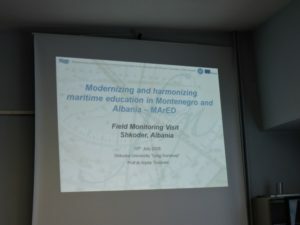 This event served to ensure that all binding documents for ICM implementation were signed, for monitoring the fairness of criteria used and transparency of the selection process of participation in mobilities, to enquire on service provision to ICM participants and recognition of the credits earned by them during the mobility period by the University of Vlora, as well as for NEO staff to give recommendations for the improvement of ICM projects implementation in the future. 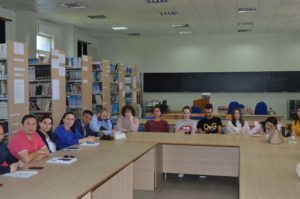 The University of Vlora, during the September 2015- September 2018 timeframe, has implemented or signed 38 Erasmus + ICM agreements with HEI’s from 16 programme countries. 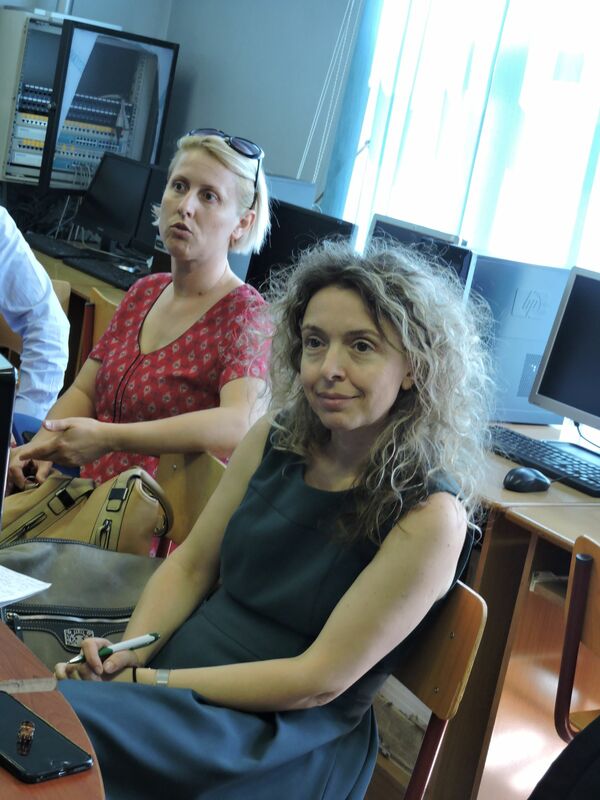 The NEO + staff conducted the impact field monitoring visit for the MArED project. 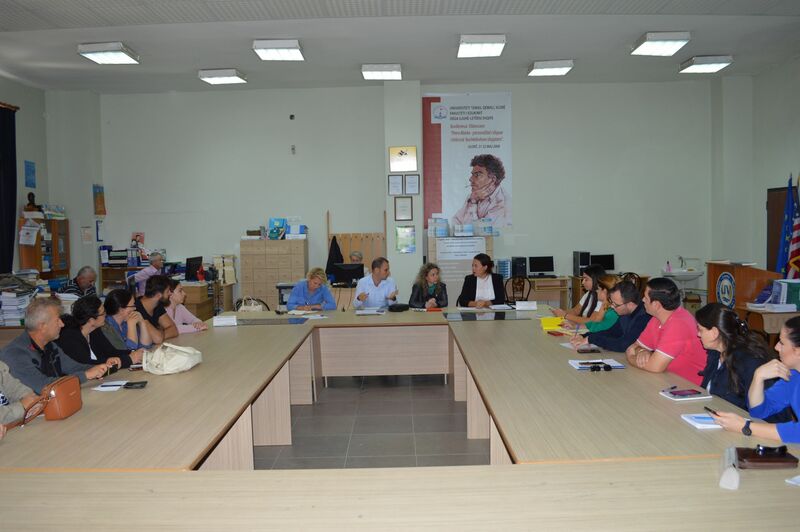 This activity was undertaken in two separate meetings, organized at the University “Luigj Gurakuqi” of Shkodra premises on June 10th, 2018 and at the University “Ismail Qemali” of Vlora premises, on September 27th, 2018. The 3-year MArED Tempus project supported the modernisation of the maritime higher education in Montenegro and Albania and development of competent and qualified human resources in the maritime sector. The project was coordinated by the University of Montenegro and involves 17 partner institutions from Spain, Slovenia, Austria, Croatia, Romania, Montenegro and Albania.. 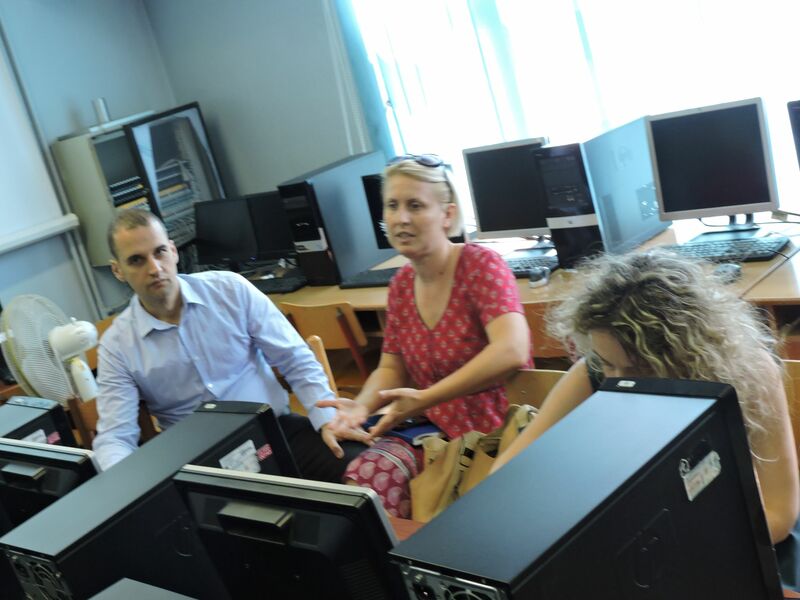 The NEO + staff took part in the Final Event and conducted the impact field monitoring visit for the Erasmus+ CBHE project “Strategic Support on Strengthening the Quality Assurance Structures at the Private Higher Education Institutions in Albania – QAinAL”. 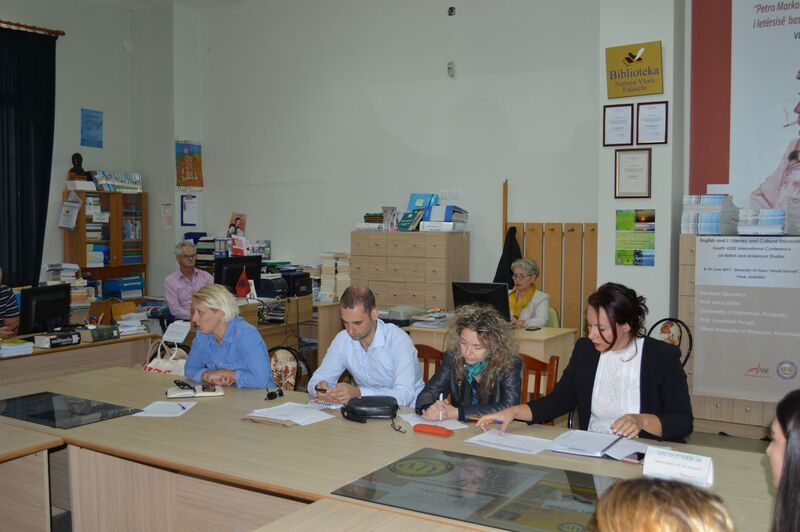 Such activities were conducted on September 17th, 2018 at the premises of the University “Marin Barleti” in Tirana and on September 18th, 2018 at the premises of Hotel Adriatik in Durres. The 3 year (2015-18) QAinAL project aimed to establish and support quality assurance processes and mechanisms to ensure effective management and enhance teaching and learning at the private higher education institutions in Albania. 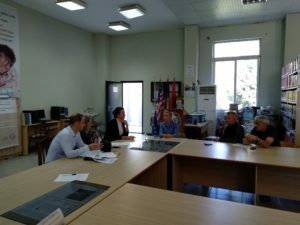 The project is coordinated by the University of Salzburg, in Austria and involves 13 partner institutions from Italy, Romania, Albania, and Kosovo.